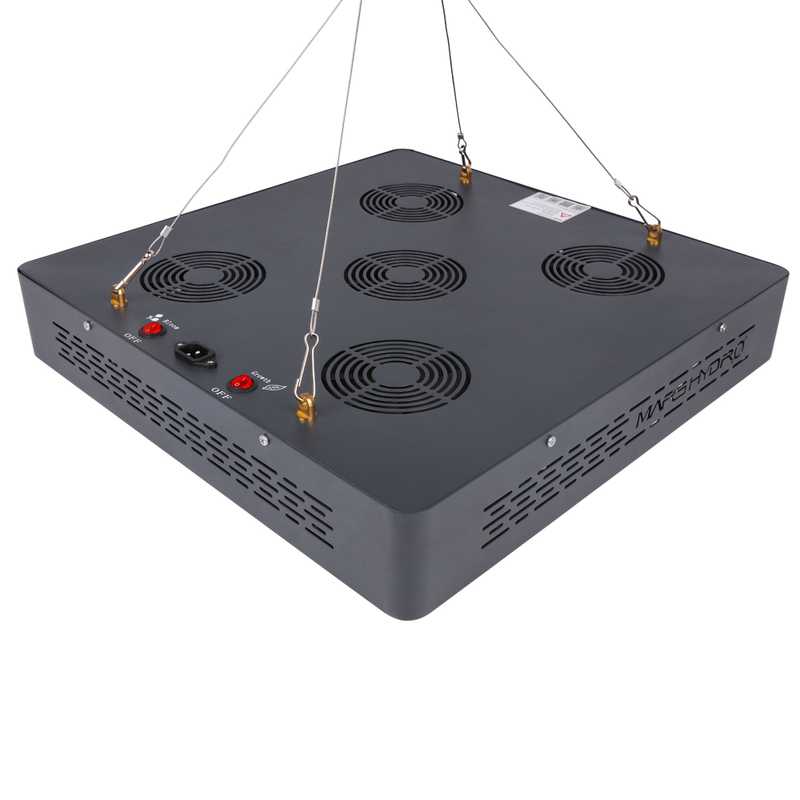 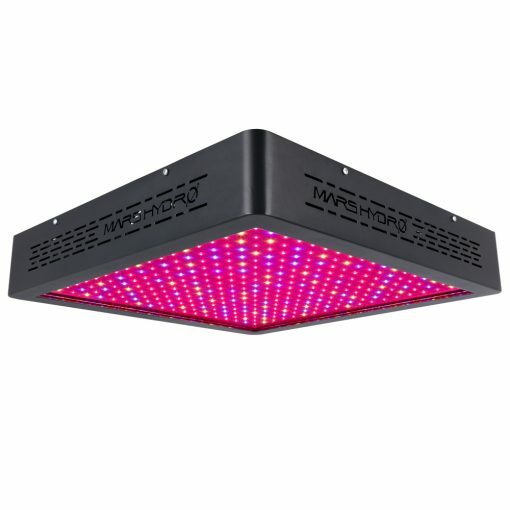 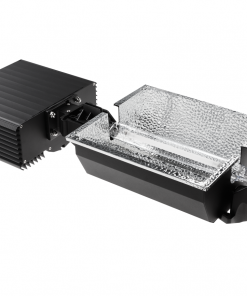 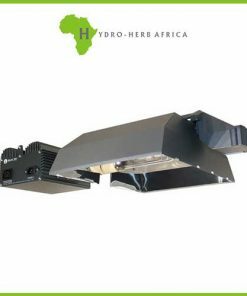 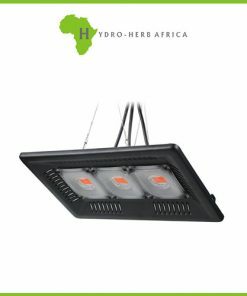 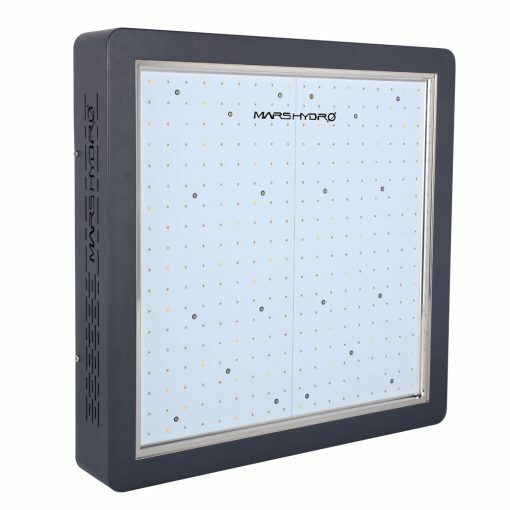 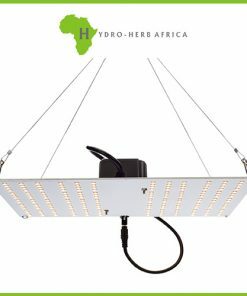 The Mars-Hydro Grow Light Warranty means you get a 2 year extensive warranty on every grow light that’s fulfilled right here in South Africa. Any issues with your unit will be resolved quickly and without hassle. 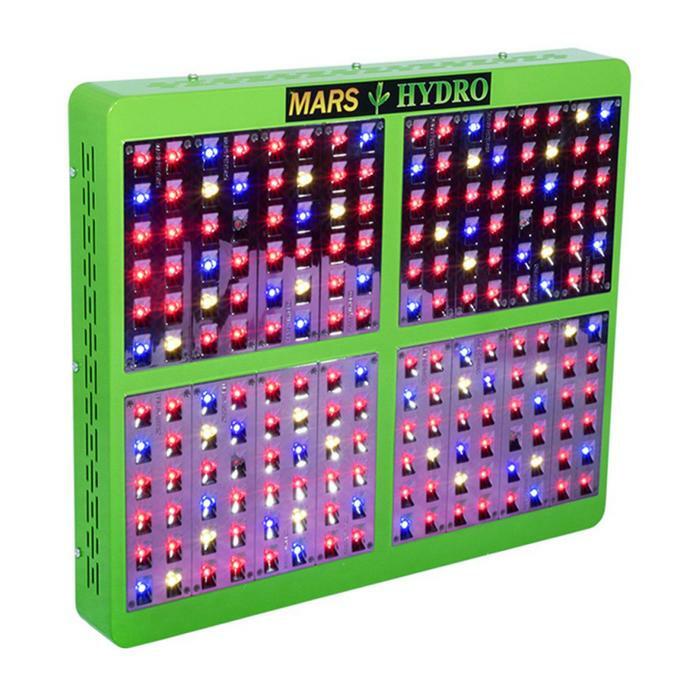 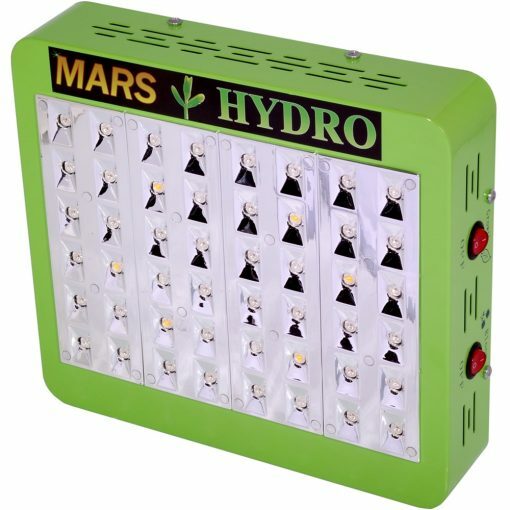 Buy with confidence, buy Mars-Hydro. 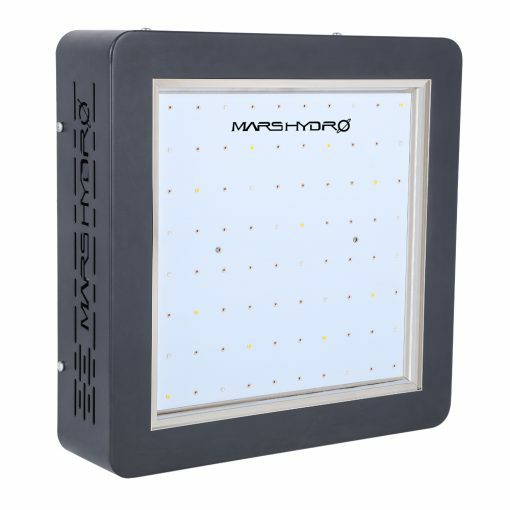 Repairs are free of charge within two years of purchase. 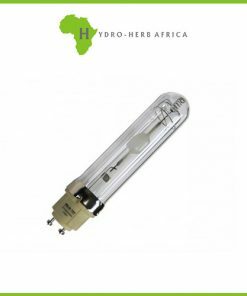 Repairs done after two years of purchase are for the customer’s account. This warranty is subject to change without notice and is based on the warranty ultimately provided by Mars-Hydro found here.